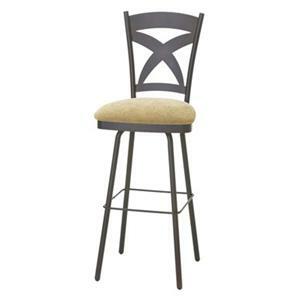 The Industrial Uplift Adjustable Height Stool with Steel Frame by Amisco at Dinette Depot in the Brookfield, Danbury, Newington, Hartford, Connecticut area. Product availability may vary. Contact us for the most current availability on this product.